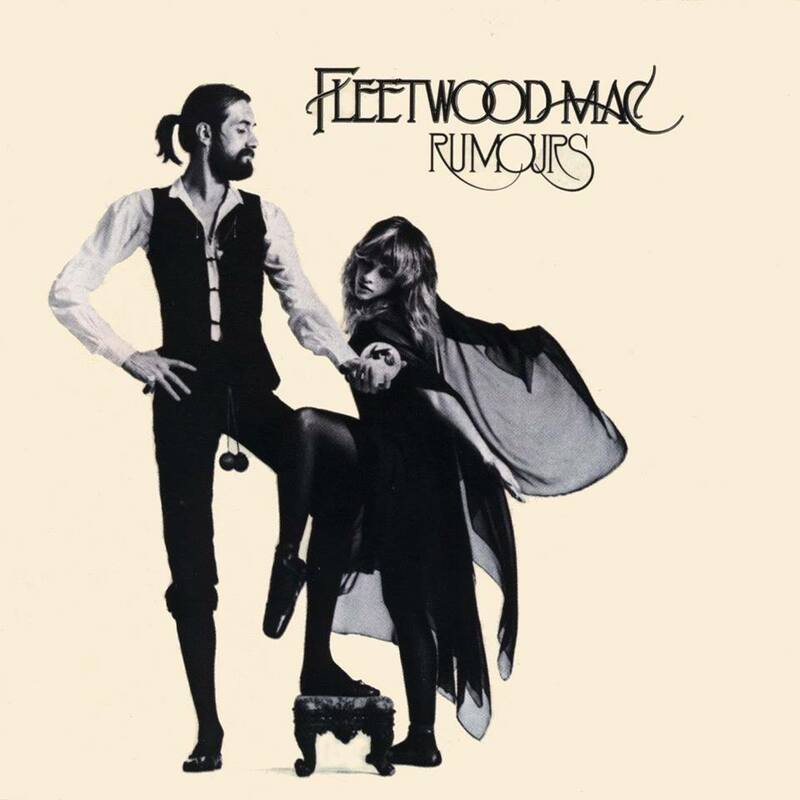 NMI teachers and students will perform the Fleetwood Mac album, Rumours, plus other hits. This is an annual event. Proceeds from cash donations and auctioned items will benefit Food and Shelter, Inc.